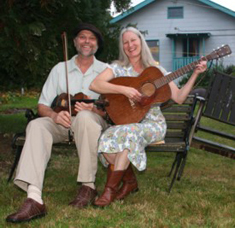 This husband and wife duo present a wide range of musical traditions: old-time country songs and fiddle tunes, string blues music from Mississippi and Memphis, and Mexican songs and dance tunes. Both play fiddle and guitar, and WB also plays a variety of other stringed instruments. 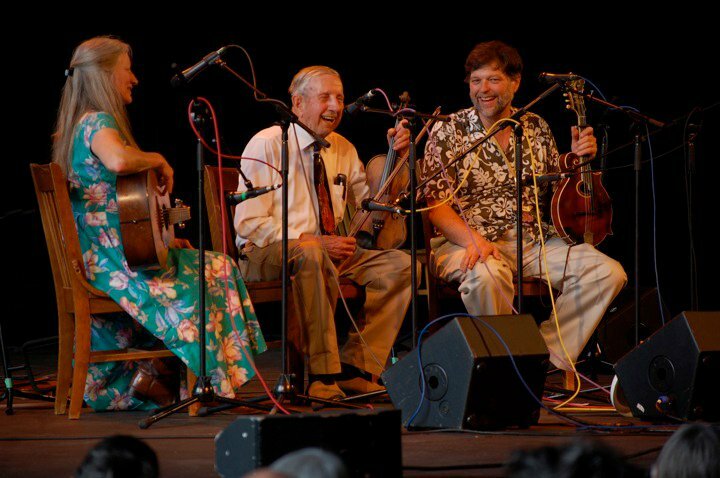 Sweet harmonies on songs ranging from poignant to humorous, twin-fiddling, foot-tapping tunes and slow waltzes, all make for fine and enjoyable music in any situation.